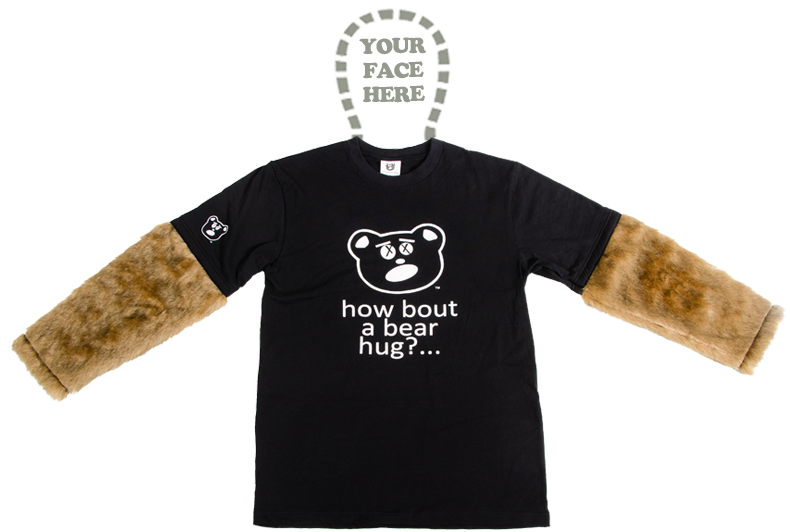 Right to Bear Arms Shirt | How Bout a Bear Hug? 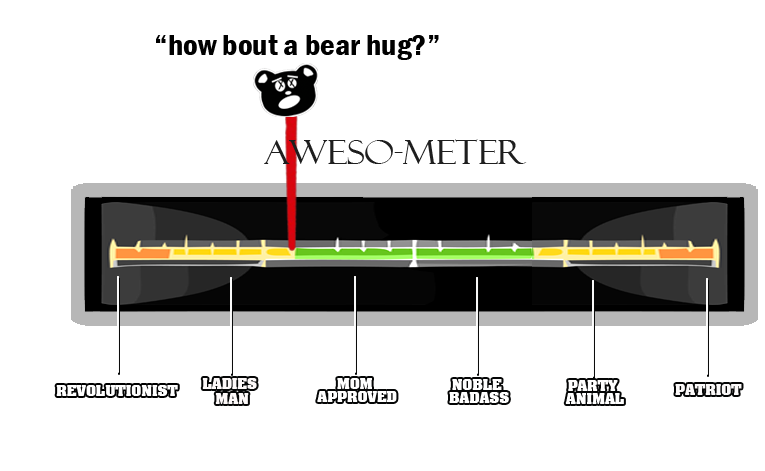 WARNING: The “how bout a bear hug?” Right to Bear Arms Shirt will attract hugs from complete strangers, dogs, cats and even mother-in-laws. Be prepared to spread the love and your support of the 2nd Amendment with this one of a kind Right to Bear Arms Shirt. Woman will flock to you, men will envy you, THIS will be your moment of pure Awesomeness! You, and the public at large will be impressed with the high quality life like bear fur on these shirts. This Fur resembles the awesomeness of real Bear Arms and is ridiculously smooth to touch. Wear this Right to Bear Arms Shirt out for a night on the town and you will be amazed at the attention and head turns you will get. 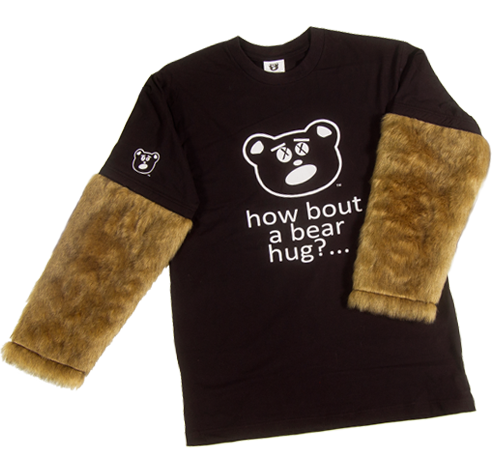 The high grade faux fur bear arms are surge stitched into a 100% cotton black shirt. The Bear Arms have a soft breathable inner lining on the sleeve to offer maximum comfort and durability. 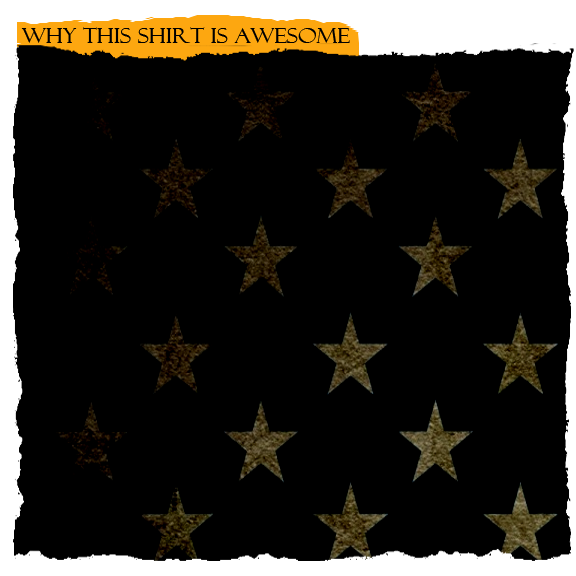 You will love this shirt more than any other you own, guaranteed. Please use caution when washing. We recommend you dry clean your Bear Arms Shirt, but you can machine wash on gentle cycle if necessary. Just make sure you HANG DRY your Bear Arms Shirt and do NOT put it in the dryer. This will destroy the awesomeness of your Bear Arms Sleeves. Make your Forefathers proud and show your patriotism and love of the 2nd Amendment with a “how bout a bear hug?” Right to Bear Arms Shirt.